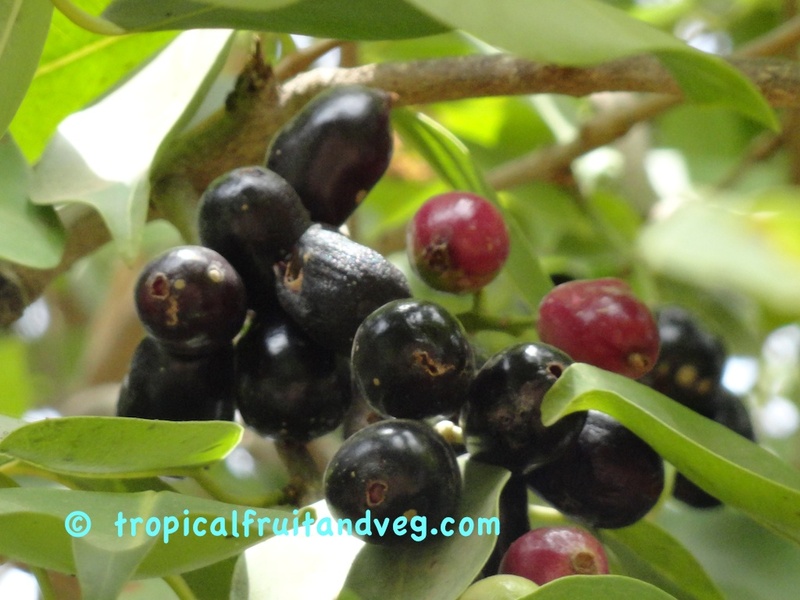 Jambolans of good size and quality, having a sweet or subacid flavour and a minimum of astringency, are eaten raw and may be made into tarts, sauces and jam. After peeling the spiny skin the vegetables are cut into quarters and usually curried. In some parts of India they are used to make pickle or hollowed, stuffed with spices and steamed. 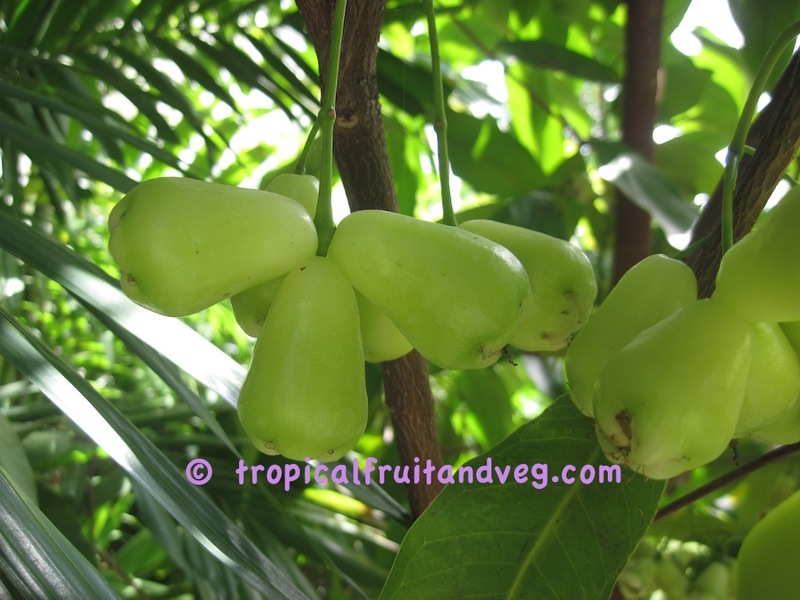 Kantola has a bitter taste but not as bitter as karela, and therefore has an acquired taste. The seeds and pith of karela is intensely bitter and must be removed before cooking. The skin is tender and edible. 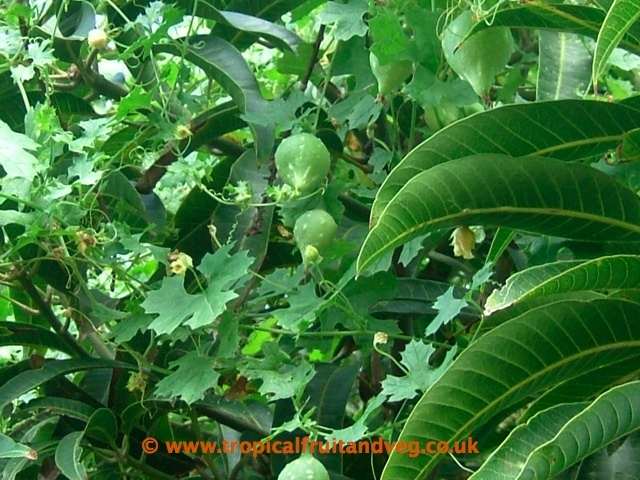 The fruit is most often eaten green, it becomes more bitter as it ripens. 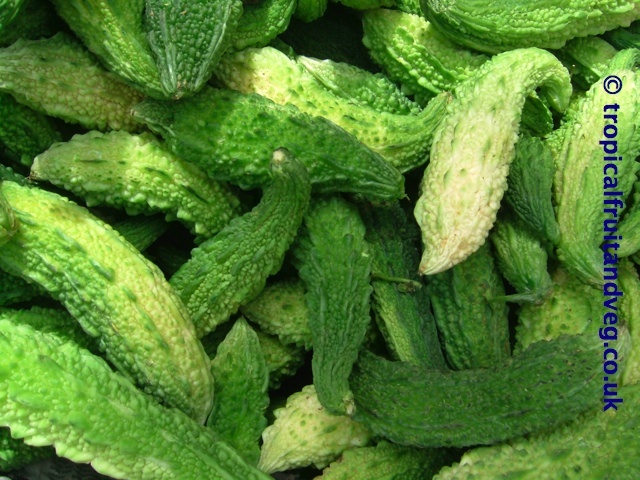 Karela is used in many Asian dishes despite its very bitter taste. It is de-seeded and salted for a few hours and then washed in preparation for cooking. It is used to make curries, pickles and used in stir-fries. It can be stuffed with a spicy filling and steam cooked. In addition to eating out-of-hand, they are served as appetizers, in salads, in fish, fowl and meat dishes, in pies, puddings, and prepared as cake-filling. 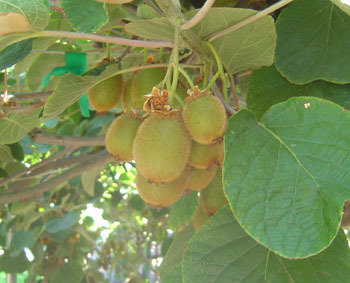 Ice cream may be topped with kiwifruit sauce or slices, and the fruit is used in breads and various beverages. Kiwifruit cannot be blended with yogurt because an enzyme conflicts with the yogurt process.